Does sustainable innovation come only out of urban hotbeds? Or can an innovative idea come from anywhere? 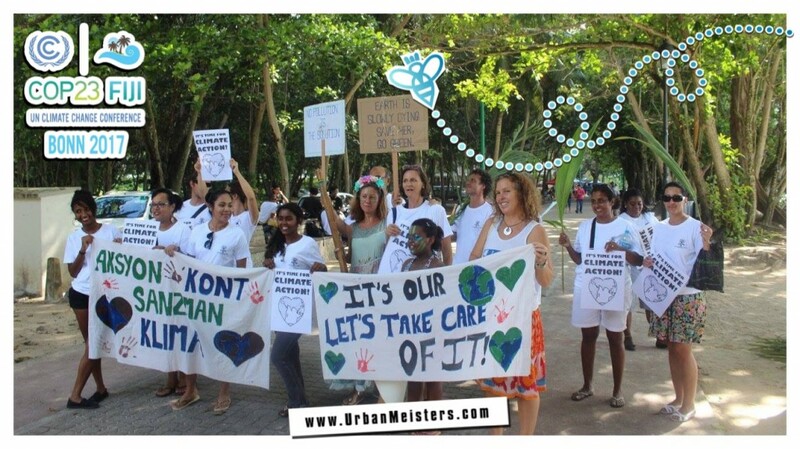 UrbanMeisters is a vibrant urban community network of over 34.000 green living enthusiasts and influencers from all cities across the world who believe in sharing their green living hacks and experiences to make sustainability a modern way of life. ‘Urban’ is is our dna, where we provide solutions that fit the modern urban lifestyle. But an innovation story can come out of anywhere and we belive in being a platform for sustainable innovation stories from any part of the world. There are plenty of sustainable innovation opportunities in remote areas that need to be picked up. We’re featuring a great new initiative today in this area by social entrepreneur James Ellsmoor. Our founder Mirela Orlovic met James at COP23 where both were a part of the Seychelles Support Team. 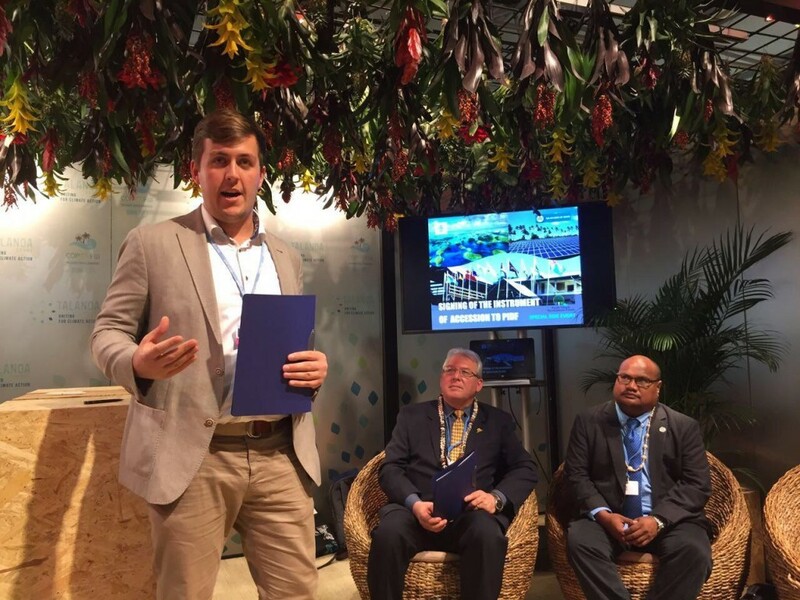 James is the co-founder and director of Solar Head of State and his new initiative Island Innovation aims to give a chance to remote islands to pave their way to sustainable innovation. Here’s what they’re trying to achieve. Solar Head of State (SHOS) is a non-profit organization formed by an international team of grassroots activists aligned with solar energy social entrepreneurs from around the globe. Their vision and mission is to work with international governments to install solar photovoltaic systems on iconic and important buildings to create visibility for green energy and social impact. They support world leaders championing solar energy and acting as catalysts for wider adoption of new solutions for renewable energy. 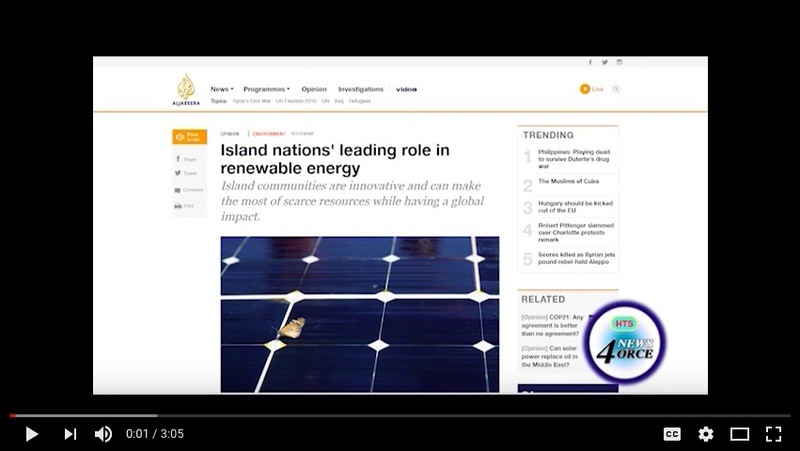 Watch how Solar Head of State works to galvanise islands into sustainable development. This green energy initiative was co-founded by James Ellsmoor, a passionate voice of climate change advocacy and international environmental policy particularly working towards promoting renewable energy infrastructure systems in rural communities. A social entreprenuer, his expertise lies in sustainable innovation and entrepreneurship in rural, remote and island regions. He has experience living, working and traveling in over 40 countries and has worked with governments, private and nonprofit sectors. He is an experienced project manager coordinating high-profile international renewable energy installations involving diverse stakeholders. So what motivated him to spearhead an initiative for rural sustainable innovation? James has always been interested in rural development, and think that sometimes remote areas get left out of the story of sustainable innovation. However, many island nations have been world’s leaders in sustainable development and that’s why he decided to create a forum to showcase the work of these countries. 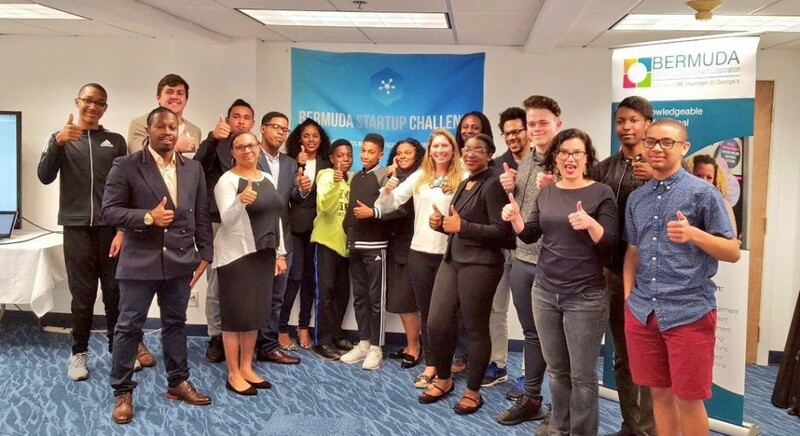 James had recently keynoted and coached teams at the Bermuda Startup Challenge. They focused on the lean startup progress and finding solutions that fit the unique situation of an isolated island with a small market (just 65,000 residents). The idea was to change the discourse around sustainable innovation for island communities to show that entrepreneurship is not just limited to large cities. Islands typically have extremely high energy costs due to a lack of economies of scale and expensive fuel imports. On many islands, inefficient diesel generators have traditionally generated electricity. The high cost of diesel is an incentive to innovate new solutions. With these high prices, renewable energy projects on islands can pay for themselves in as little as three years and free up capital in the long run for other needs. 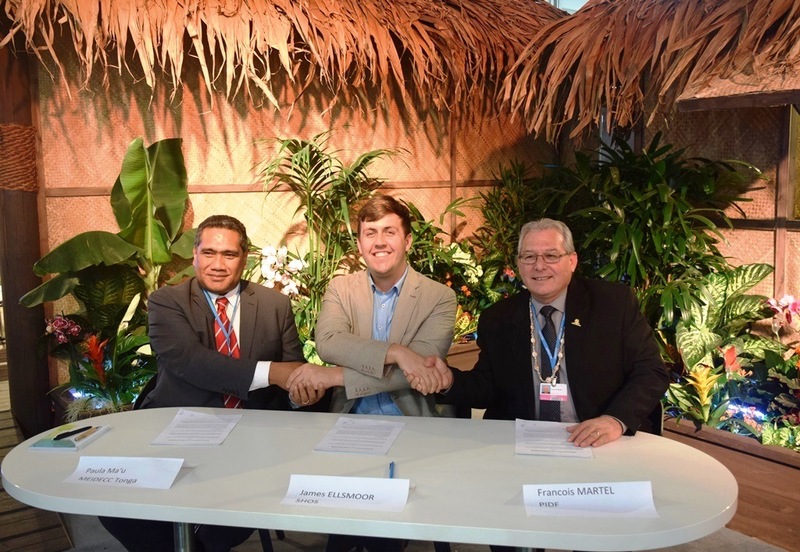 This means that renewable energy is justifiable in most SIDS on economics alone. Additionally, SIDS were some of the important vocal players at the Paris Climate Summit and continue to be leaders in calling for emissions cuts. By making groundbreaking efforts to convert to renewable energy, SIDS are also changing the discourse on renewables. Most islands are heavily dependent on their coastal resources and impacts include an increased risk of natural disaster, warmer temperatures, coral bleaching and new diseases. Perversely, island communities are also the smallest contributors to global carbon emissions. This means that islands have an incentive to demonstrate leadership and provide solutions that can be replicated worldwide. Acknowledging that their efforts have minimal impact on global emissions, islanders want to lead by example to gain the moral high ground at international climate negotiations. Conspicuous sustainability allows islands to gain leverage on the international stage and makes both economic and political sense. Renewable energy is not just about mitigation, but can also greatly improve quality of life. Tokelau only achieved 24-hour electricity after installing renewable energy with battery backup. With a changing climate now seen as inevitable, renewable energy is also an adaptation mechanism for climate change that can make communities more resilient and less dependent on fuel imports. Of course, there are challenges in the road ahead for island communities. More remote islands often have difficulty retaining technical experts, importing spare parts and conducting repairs. This means that any renewable energy development must occur alongside skills training and development to ensure the projects can live out their full lifespan. 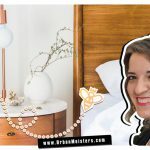 Inspired by the teams in Bermuda, I decided to launch a new project called “Island Innovation”. This will be an e-newsletter to provide both original analysis and a digest of overlooked articles on sustainable development for rural, remote and island regions. Due to my personal interests, there will be a slight bias towards both renewable energy and the Caribbean, but I hope it will be of interest to all working on improving sustainability. 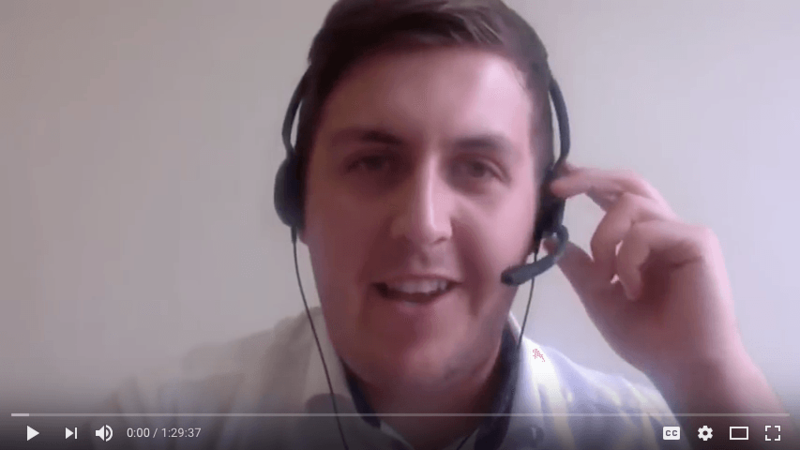 Thanks James Ellsmoor by becoming the voice of remote parts of the world. 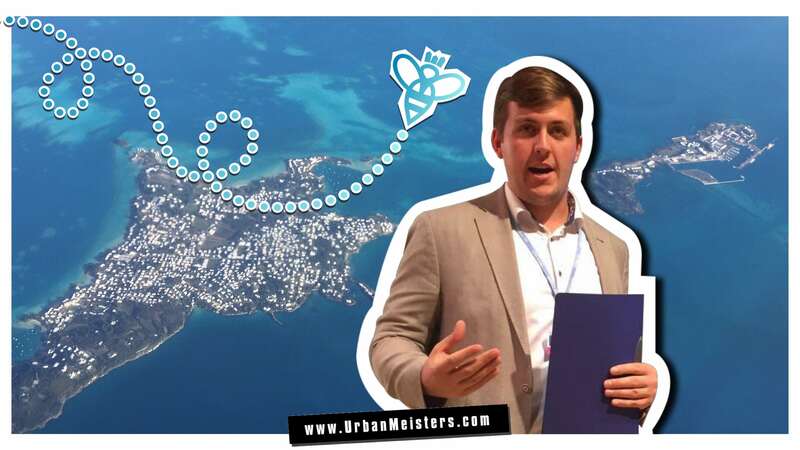 UrbanMeisters this is a fantastic grassroots initiative that could become a lifeline for sustainable innovation stories from remote areas of the world. So subscribe to this newsletter- Island Innovation- and spread the word. The next big sustainable innovation idea could be form any remote, small island and you could help be a part of that story by giving support to such initiatives. You can follow Solar Head of State on Facebook to keep yourself updated on their green initiatives and follow James Ellsmoor on Twitter and LinkedIn to know all about Island Innovation. Also read about another inspiring green island start-up Sustainability for Seychelles– an eco-intiative that contributes to concrete solutions and behavioral change.